Ancestor records of Stanley Percival Davis, my maternal grandfather, are listed including biographies, family histories, descendant reports, marriage records, newspaper articles, oath of allegiance, and obituaries. At the bottom of the page is the Stanley Davis family tree; if clicked, a larger image will open. My grandfather was born on August 1, 1915, in Scales Mound, Jo Daviess County, Illinois, to Percy and Viola (Bausman) Davis. He married twice. 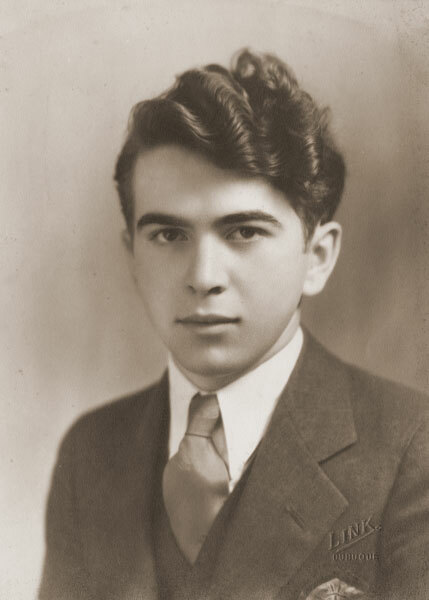 At 18, he married Cleone O’Neil. She died in 1940, leaving him with two young children. 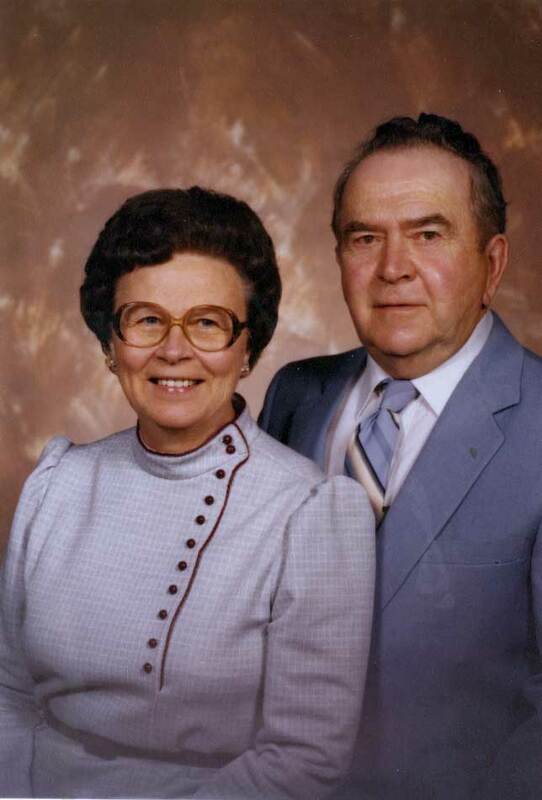 In 1941, he married my grandmother, Marian Bohnsack, and they had two girls. He died on August 30, 2005, at the Elizabeth Nursing Home in Elizabeth, Illinois. I’m always looking for family obituaries, photos, records, so if you have something of interest, please share! I don’t have everything on this blog. A lot of my information is on Ancestry (see Lightcap-Davis Tree). I have family pictures and cemetery photos on Flickr. I’ve put lineage information on WeRelate.